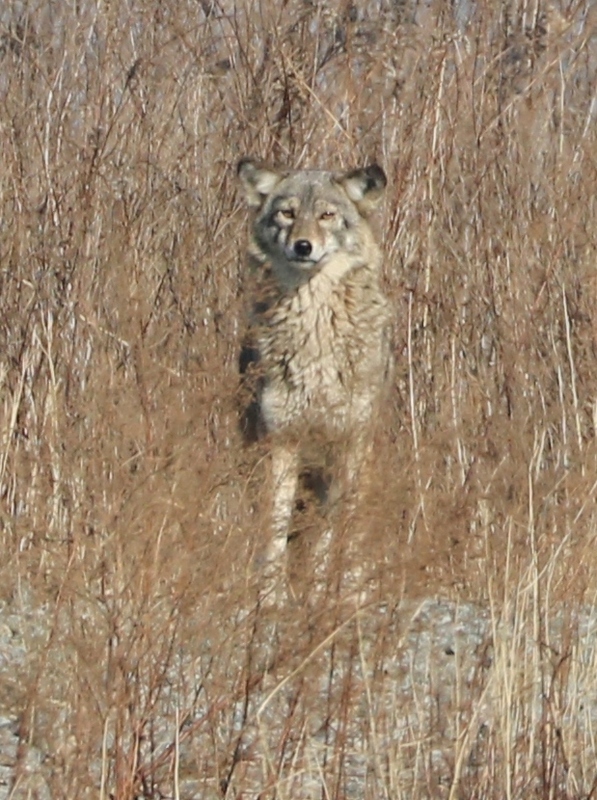 Thanks to the NJSEA Natural Resources team for sending this photo of a coyote they encountered while in the field earlier this week! Such a beauty. 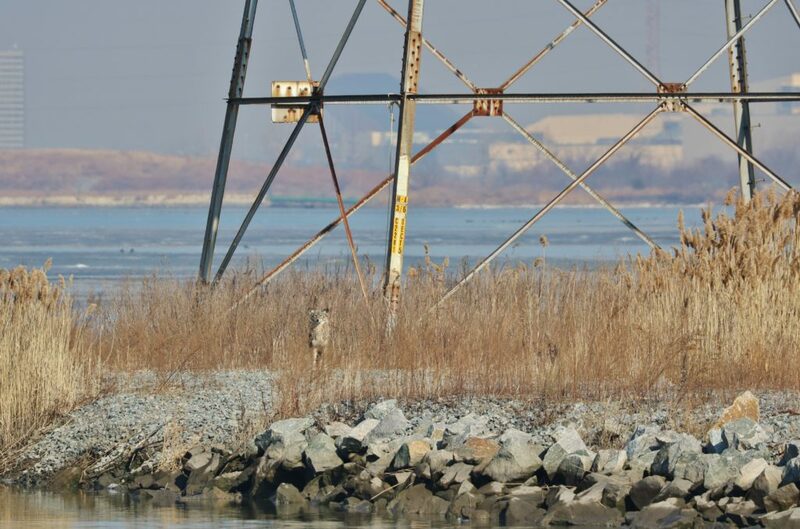 I see droppings all over the Meadowlands, and on rare and precious occasions have heard them sing out there, but these wonderful creatures are so secretive here in the east.